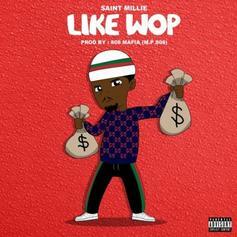 Saint Millie delivers his latest banger, "Like Wop." 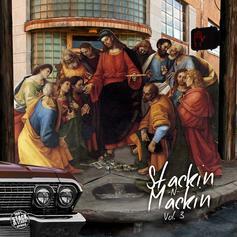 Saint Millie and Mack 11 drop off a new video for "Back It Up." 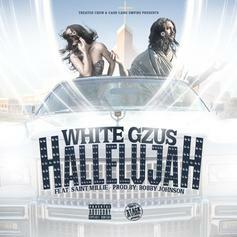 White Gzus link with Saint Millie for the Bobby Johnson-produced "Hallelujah."